The world’s largest working hydro-electric wave energy device was launched in Scotland this week. Known as Oyster, it is stationed near Stromness and produces significant quantities of electricity. 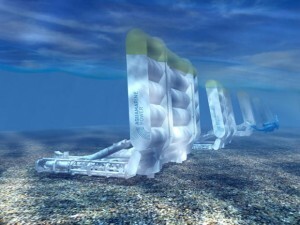 The prototype is one of several being purchased and installed around the world.